The Falcon Standard pipe was introduced over forty years ago. 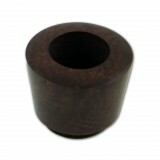 Today, it is the largest selling pipe brand in the whole world. The reason for this success is the Falcon System, which represents the best that can be achieved by a partnership of modern technology and traditional craftsmanship. 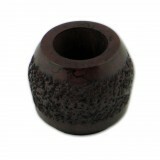 The Falcon pipe features a metal stem onto which removable briar bowls are screwed. 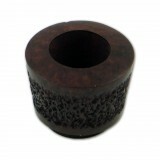 The Falcon gi.. 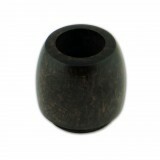 The Falcon pipe features a metal stem onto which removable briar bowls are screwed. The Falcon giv.. 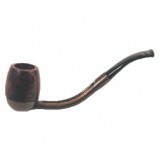 The International range, look and feel like a traditional briar, yet its classic line conceals a maj..
A Falcon interchangeable briar bowl from the standard range, Algiers shape, rustic finish. 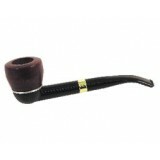 ..
A Falcon interchangeable briar bowl from the standard range, Algiers shape, smooth finish. 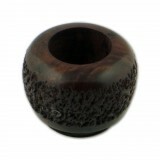 ..
A Falcon interchangeable briar bowl from the standard range, Apple shape, rustic finish. 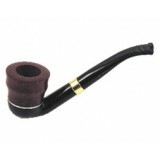 ..
A Falcon interchangeable briar bowl from the standard range, Apple shape, smooth finish. 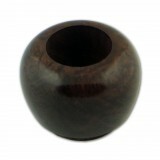 ..
A Falcon interchangeable briar bowl from the standard range, Billiard shape, smooth finish. 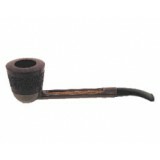 ..
A Falcon interchangeable briar bowl from the standard range, Bulldog shape, rustic finish. ..